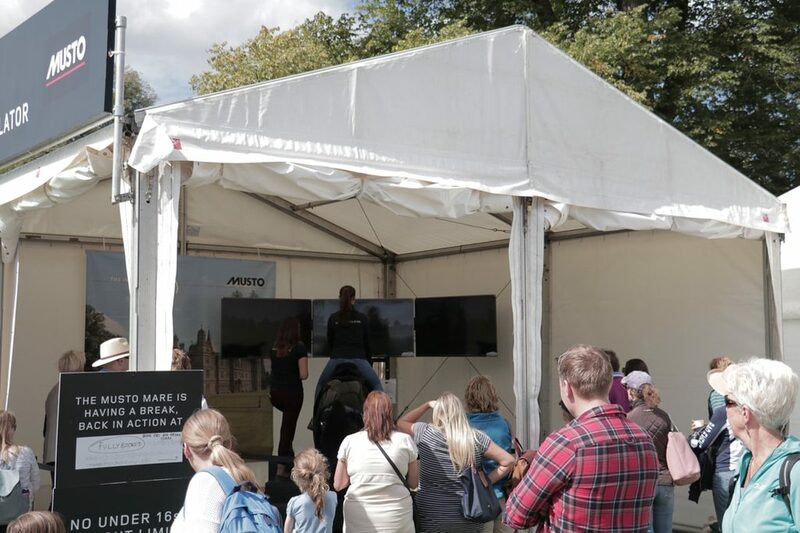 Lucky spectators at the Land Rover Burghley Horse Trials enjoyed the ride of a lifetime over some of the iconic cross country fences, thanks to an innovative partnership between Racewood Ltd, leading designers and manufacturers of equestrian simulators, and clothes manufacturer Musto. 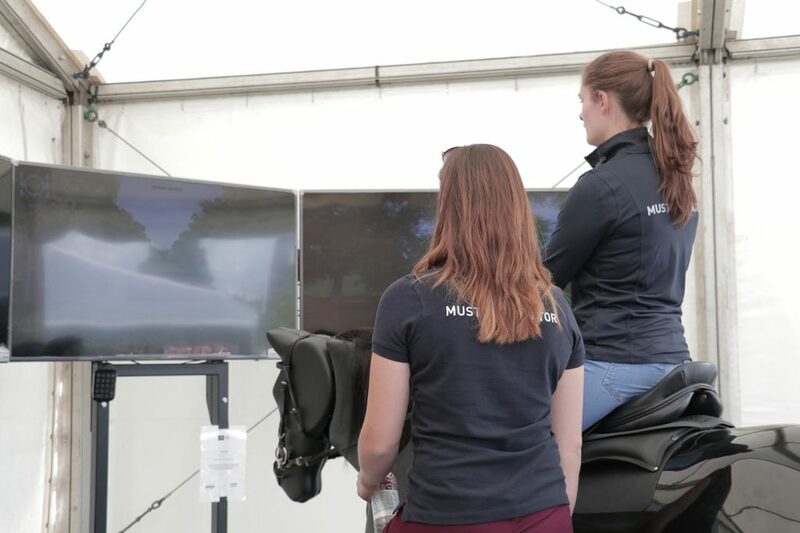 The Musto Mare, a Burghley specific eventing simulator sponsored by Musto, gave riders the unforgettable experience of tackling some of the testing fences from 2016 including the world’s greatest rider frightener – the Cottesmore Leap. The bravest and best three riders each day were in with a chance to win a fantastic Musto prize. The top-of-the-range simulator, which walks, trots, canters, gallops, jumps and responds to precise rein and leg aids, used three screens to present riders with the challenges faced by four star professionals such as combinations, skinnies, oxers and ditches. Demand for the exciting experience was understandably high throughout the four star event, with Musto ambassador William Fox-Pitt one of the first to put his skills to the test. Riders were in the saddle for up to fifteen minutes which included a verbal briefing on how to ride the simulator and some practice jumps in a warm-up ring. There was no turning back once they were out on the cross country course, as an audience of enthusiastic spectators quickly turned up to urge them on. Lottie Williams, Racewood’s Sales and Product Development Manager was on hand to take each participant through this ultimate test of their riding ability. She said: “This is the first time we have put on an event like this and it has proved incredibly popular. Hopefully we have helped to introduce an exciting addition to Burghley this year and given eventing fans an unforgettable experience. 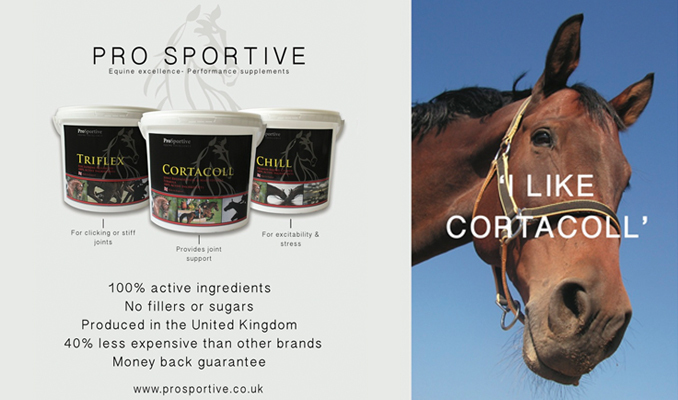 Racewood Ltd., which is based in Tarporley, Cheshire, offers unique and professionally recognised products that are used all over the world by clients ranging from top racing schools to individuals.